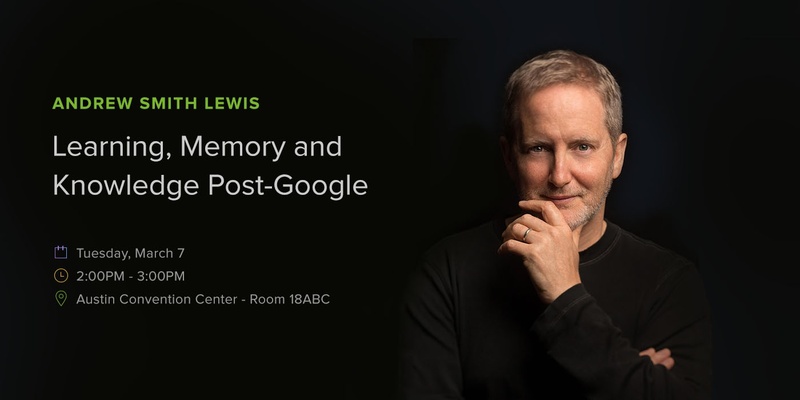 Click play to get his perspective on how our cultural shift away from memorization actually impacts knowledge and learning, and explore the tradeoffs we may be making in the post-Google era as how we learn evolves. Like his talk? We'd love to hear from you. Write us at hello@cerego.com to work with us or share details of your upcoming event. Learning science is at the core of what we do and we're committed to improving learning for everyone. Let's partner!